The CW's Batwoman series continues to move forward with its pilot as additional casting has been announced. If the network likes what they see with the pilot episode, Batwoman will get a full series order. The character and actress Ruby Rose first appeared in the recent Arrowverse Elseworlds crossover where Batwoman is a part of the Supergirl universe. Making up the casting in addition to Ruby Rose includes Meagan Tandy, Camrus Johnson and Nicole Kang. Meagan Tandy is playing Sophie Moore, described as: After graduating from military academy, Sophie rose through the ranks to become a high-level private security agent and one of Gotham’s staunchest protectors. Despite her bite and regimented outlook, Sophie has a soft side, illuminated by Kate Kane’s return. Camrus Johnson will portray Luke Fox, described as: A Dark Knight loyalist and son of Wayne’s R&D director Lucius Fox, Luke works to keep Wayne Tower secure in his boss’s absence. While Luke considers himself the guardian of all things Batman — specifically his symbol — he also recognizes the city’s need for a new hero. Nicole Kang is playing Mary Hamilton, described as: Excitable, talkative, and an influencer-in-the-making, Mary is Kate Kane’s step-sister and polar opposite. But what Mary lacks in a filter, she makes up for with her compassion for Gotham’s underserved communities, proving she has more in common with Kate than she thinks. 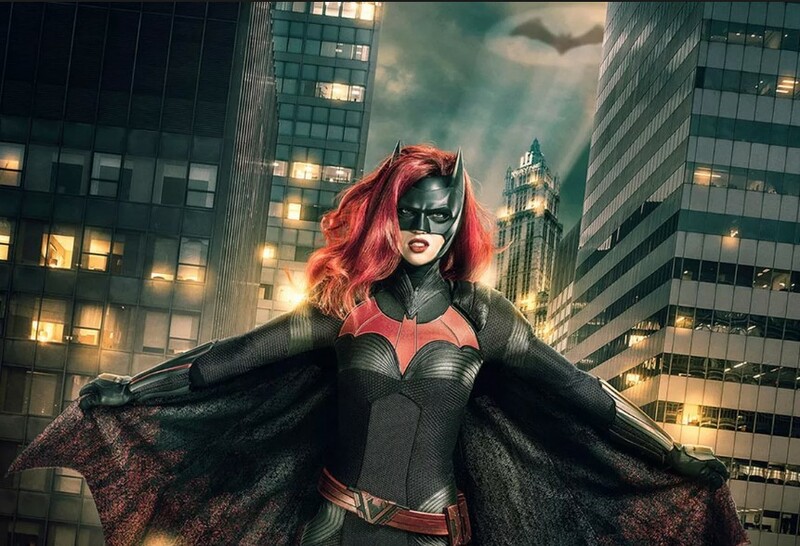 The Batwoman pilot is written by Caroline Dries, directed by David Nutter (Game of Thrones) and follows Batwoman, the first gay lead character — male or female — of a live-action superhero series. It centers on Kate Kane (Rose) who soars onto the streets of Gotham as Batwoman, an out lesbian and highly trained street fighter primed to snuff out the failing city’s criminal resurgence. But don’t call her a hero yet. In a city desperate for a savior, Kate must overcome her own demons before embracing the call to be Gotham’s symbol of hope.